Does your knee ache? Pain in the back? Do you have a problem with your shoulders, hips or ankles? Millions suffer the same. And everyone is seeking a real pain relief, which gives real healing and recovery in the injured tissues rather than just blocking the pain signal. Do you want real healing rather than just blocking the pain signal? Solution is the Microcurrent Pain Ease Wraps product family. 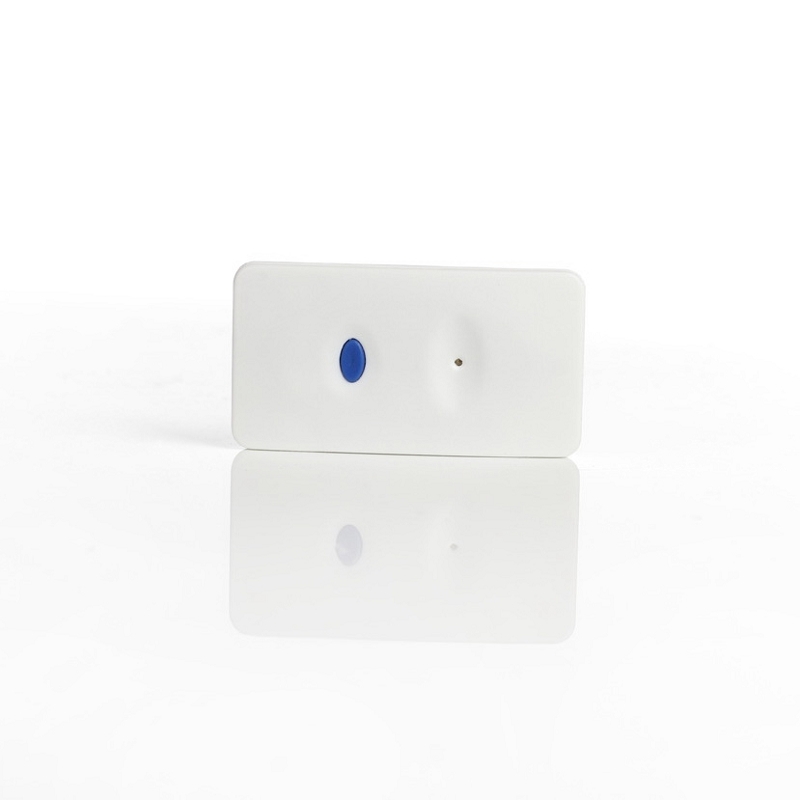 It is a special electric bandage you place over the painful place and the therapy starts. 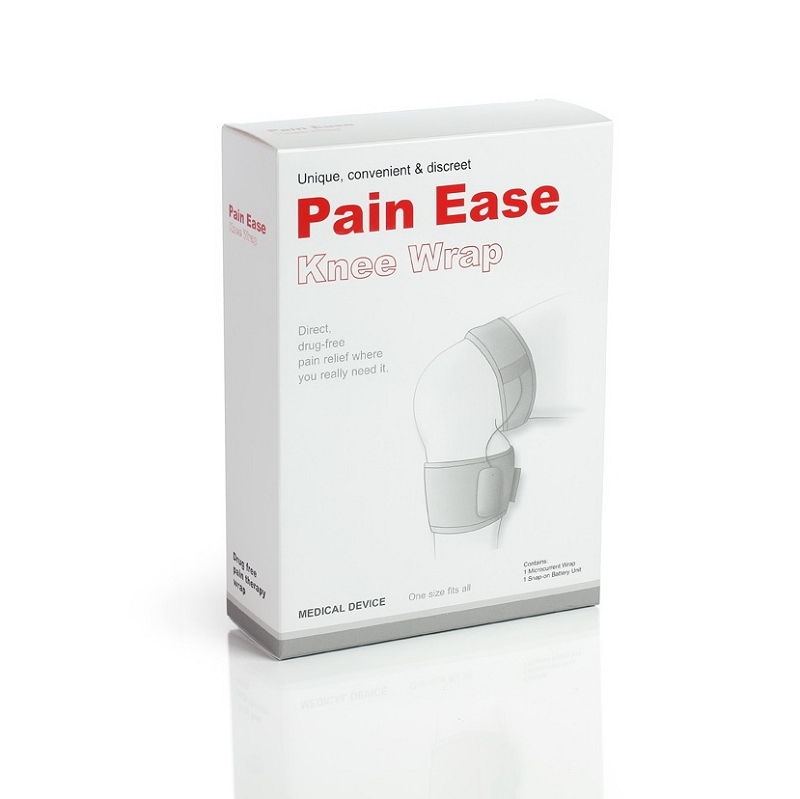 Pain Ease Wraps products can be applied in almost every situation. Wearing them means no discomfort. They are easy to place and to conceal under the clothes. Always, any place, any time you want it. Thomas as a young sportsman used to win International Tennis Championships until one day he suffered injuries in a car accident which broke his carrier and changed his life fundamentally. It seemed he can never step up the court again. 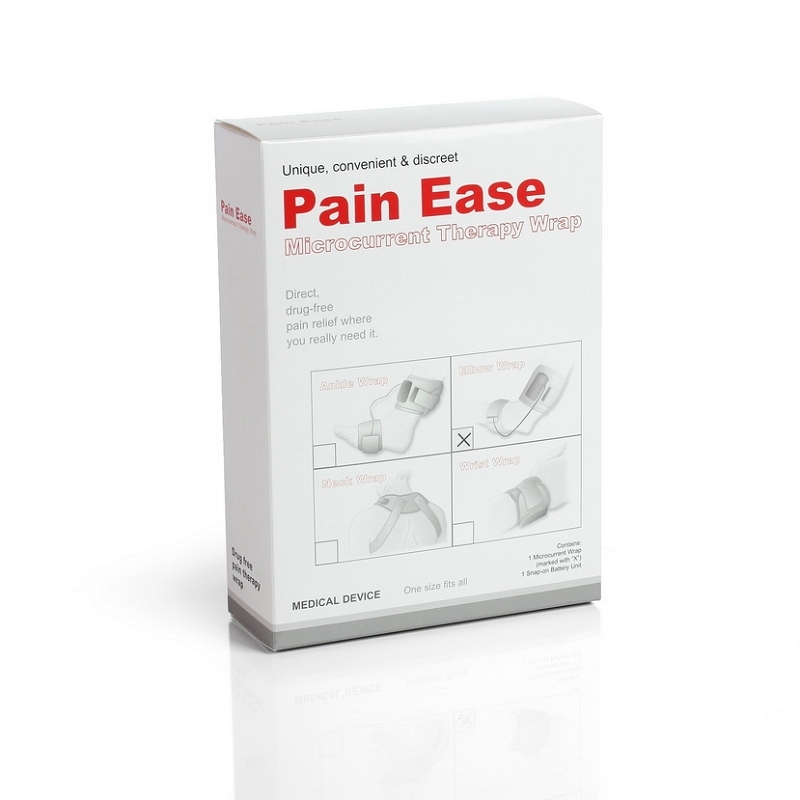 The Pain Ease Wraps generate micro-electrical impulses which work itself deep into the inflamed tissues, stabilize the electric balance among the damaged cells, and this helps cell regeneration. This electric current is so weak it does not upset the human body. 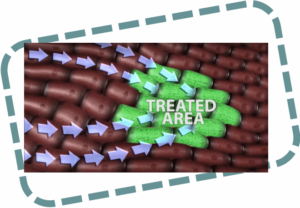 Just the opposite: this is gentle micro-electricity which renders possible and helps the onset of auto-healing process in the tissues. 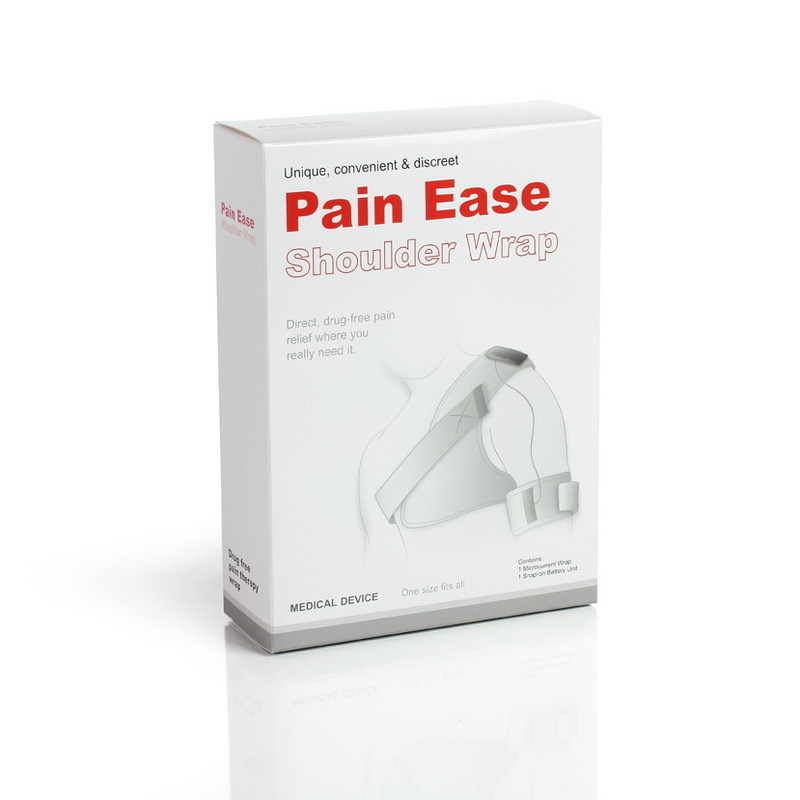 Powered by battery unit specifically designed for Pain Ease Microcurrent Therapy Wraps. The snap-on battery unit lasts at least 4 months depending on use. 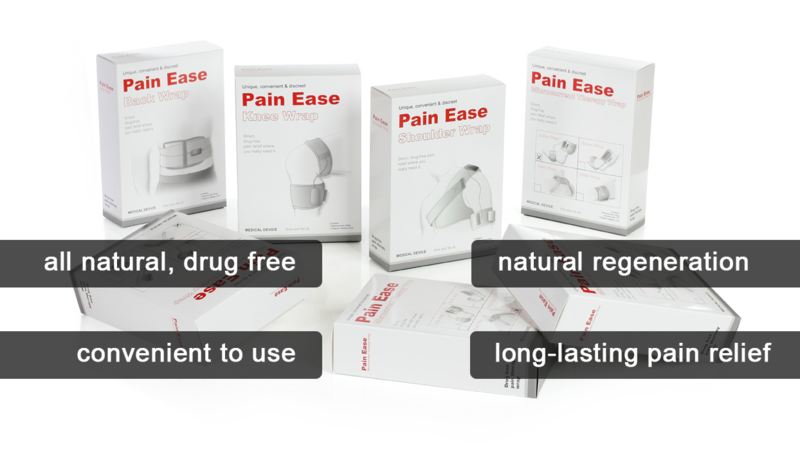 Want to know more about our Pain Ease microcurrent therapy wraps?